Each county was given a list of jail deaths compiled for years 2008-2018 to review for accuracy. All but three counties responded. Instead, the current system conceals the true circumstances of these deaths. State authorities leave detailed tracking to the federal government. Meanwhile, the federal government’s numbers are outdated and undercounted because it relies on voluntary reporting from jails. 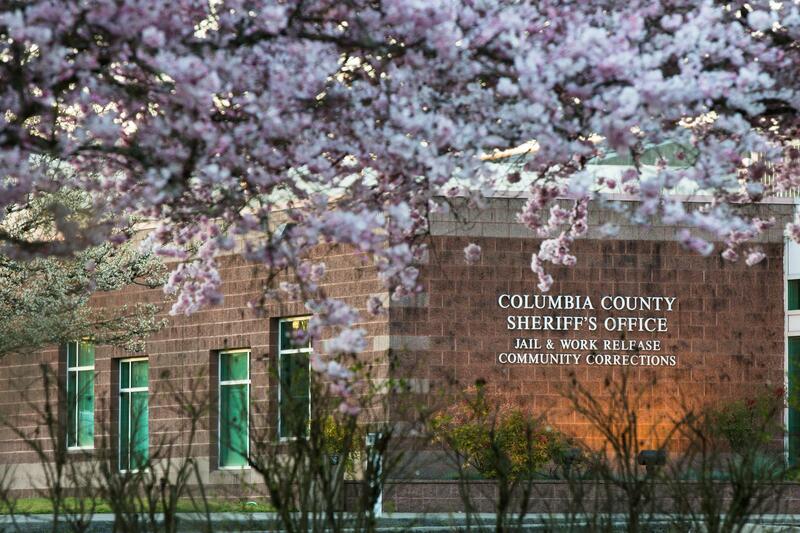 The Columbia County Jail is pictured Saturday, March 30, 2019, in St. Helens, Ore. In 2016, two Columbia County inmates attempted suicide on the same day. Jails are the entry point to the criminal justice system. Anyone from an accused shoplifter to an alleged murderer could be booked into jail — not prison. Every year, approximately 440,000 people are booked into jails in Oregon and Washington. That spans 37 county jails in Washington, 29 in Oregon, and municipal and tribal jails in both states. OPB, KUOW and the Northwest News Network’s analysis found more than 40 percent of deaths happened within an inmate’s first week in jail. A third of all inmates never it past three days. 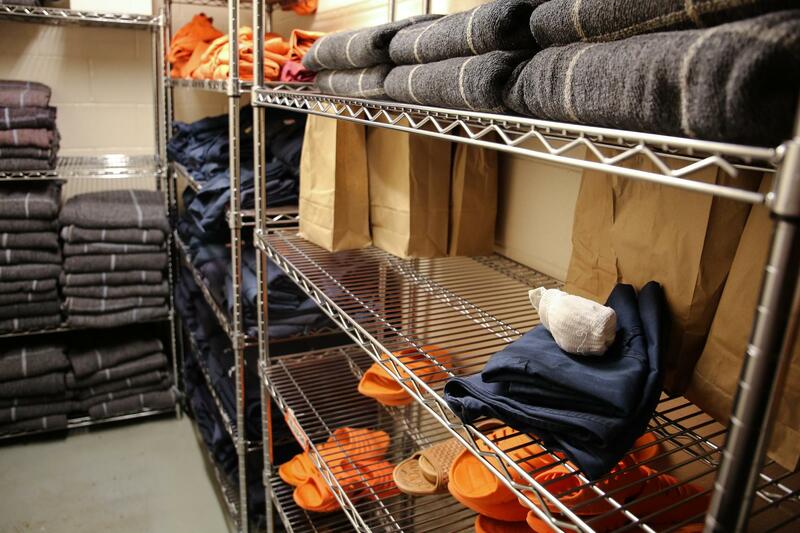 Socks, sandals, clothing and blankets line the shelves of a stock room at the Deschutes County Jail in Bend, Ore., Tuesday, March 12, 2019. Government officials in many counties resisted the release of public information about deaths in jail — often citing privacy concerns or public records exemptions. In our search for records of inmate deaths from 66 counties in the Pacific Northwest, only one — King County, Washington — offered information on deaths that it tracks beyond what BJS collects. In 2013, Donnie Ray Brown died hours after he was released from the Coos County Jail. The county never reported his death to the federal government. Washington jails are old, crowded and holding people who are disabled, mentally ill and often haven’t yet been convicted of a crime. 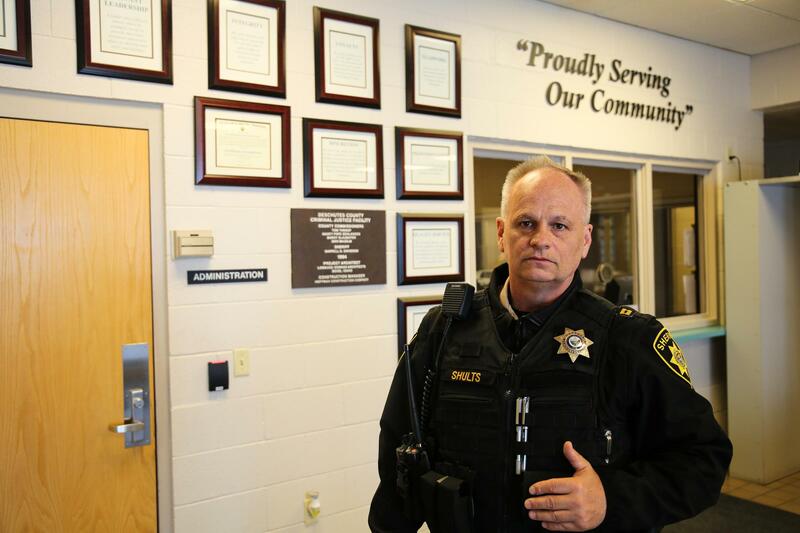 County jails are often the first stop for people who enter the criminal justice system.